Warm hospitality, delicious gourmet menus and a perfect starting point for hiking or mountain bike tours. 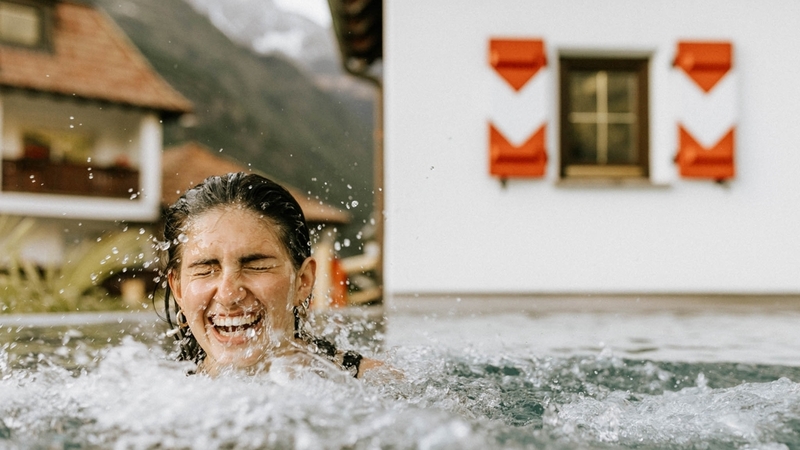 If you are looking for a holiday in a traditional and elegant atmosphere, surrounded by comfort and a warm, familiar atmosphere, Vitalpina Hotel Schulerhof**** in Plaus – Naturns near Meran is the right choice. Our rooms and suites are furnished with fine materials and love for detail and provide some relaxing moments. We will spoil you with delicious delicacies of the South Tyrolean and Mediterranean cuisine and the best wines from South Tyrol! 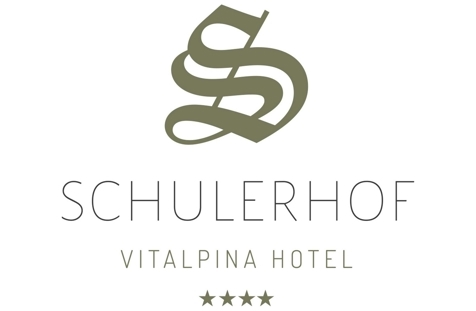 Vitalpina Hotel Schulerhof is located in the heart of Nature Park Texel Group, between the holiday regions Vinschgau and Meraner Land, which is a paradise for activity holiday-makers. Especially hikers and mountain bikers will find many paths and trails in the nearby surroundings and the special service of our hotel with extras like guided tours, equipment rental and much more. The spa town Meran offers some cultural sights, thermal baths and many shops as well as inviting bars and restaurants. Discover our wonderful wellness area with indoor pool, whirl pool, different saunas, a bright fitness room or the relaxation rooms and enjoy pure well-being for body and mind.